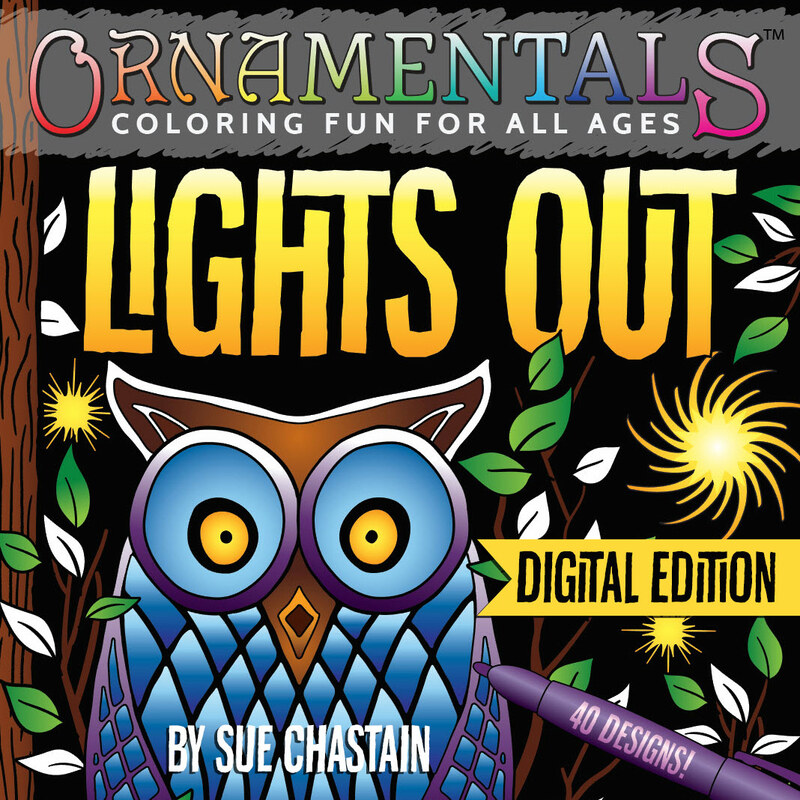 Introducing the digital edition of my print book, OrnaMENTALs Lights Out! 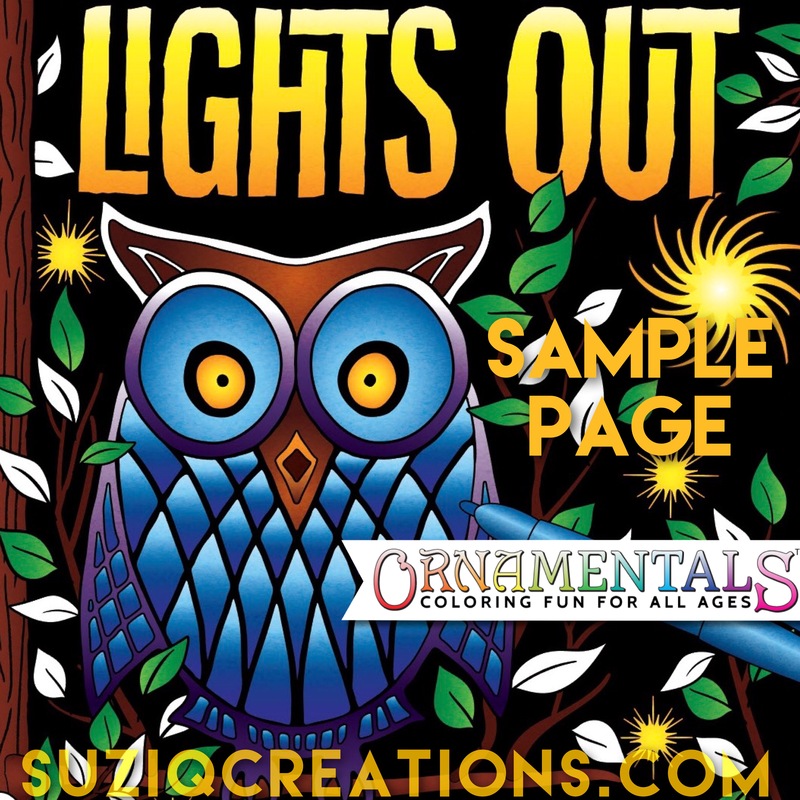 Now you can download a Lights Out PDF containing all designs from the book to print whenever you want, on your choice of paper, and at the size you prefer! 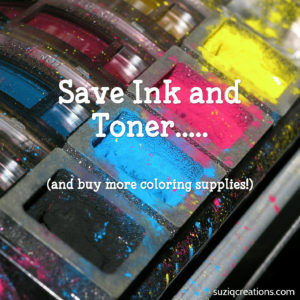 Plus, I’ve included white background versions of most illustrations for those who want to conserve printer ink. 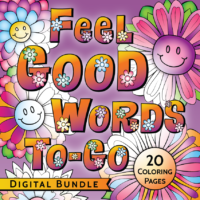 Name your price for this digital edition to print unlimited copies on your preferred paper. 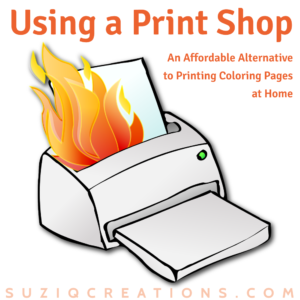 Please consider adding to the minimum price if you will be printing multiple copies, such as for a coloring party. 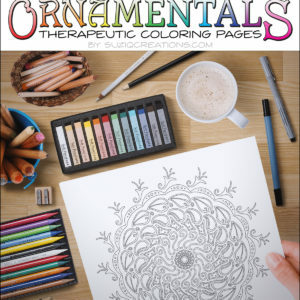 You still get all 40 lighthearted illustrations with black backgrounds from the print book, but now you can print your favorite designs as often as you want to color over and over. 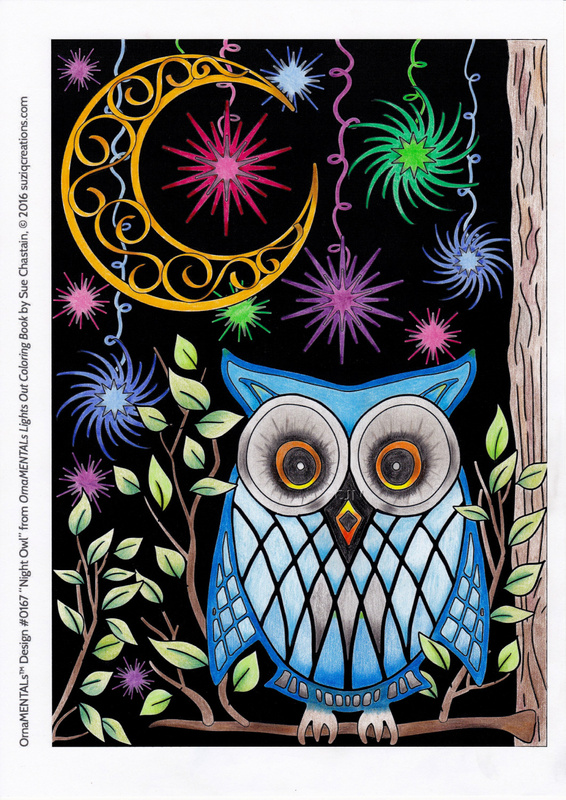 The Lights Out PDF digital edition will allow you to explore color combinations and experiment with different media and paper. 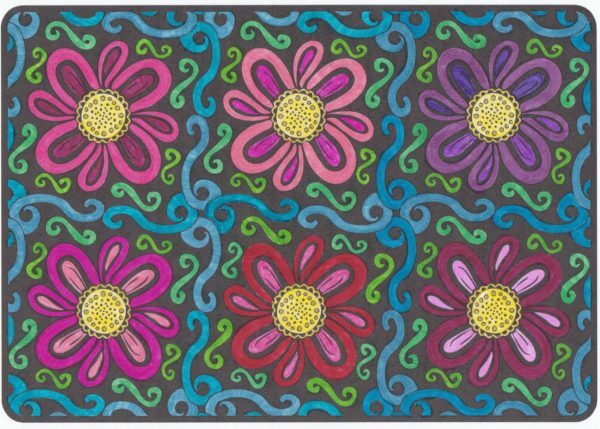 Plus, I’ve included white background versions of most illustrations for those who want to conserve printer ink. 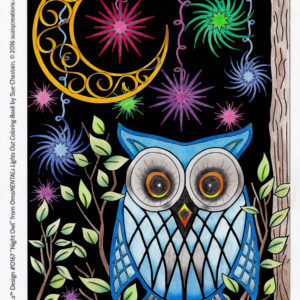 40 lighthearted designs with dramatic black backgrounds… plus white backgrounds, too! 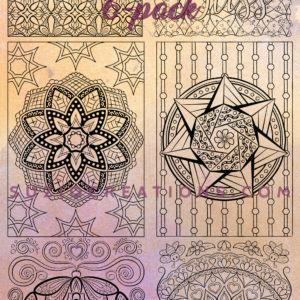 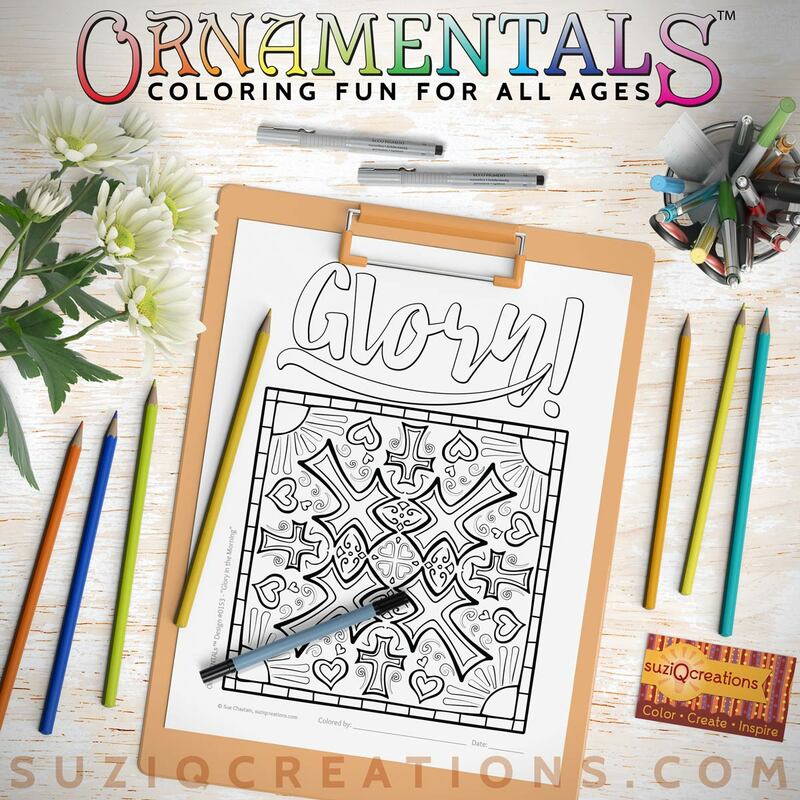 The addition of black backgrounds in this all-ages coloring book will add a new dimension to your coloring and make your artistic vision come to life in new and exciting ways! 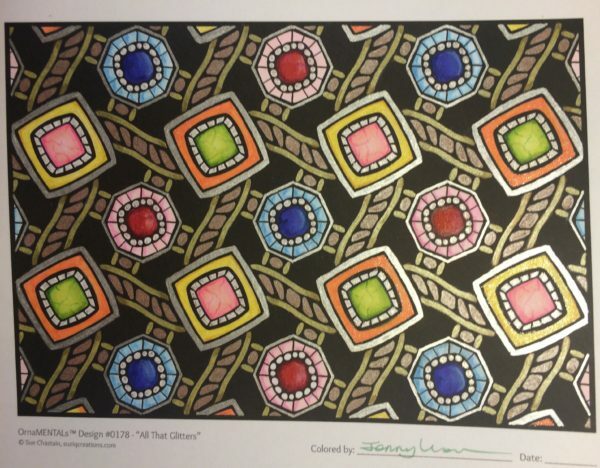 But I didn’t just include the black background versions of these pages… with this digital edition, you get all 40 black background designs from the print version of the book, all bonus content from the print book, plus 32 white background duplicates of the darkest designs. 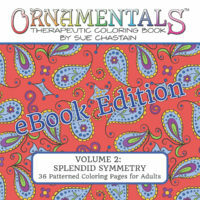 All illustrations are hand-crafted by Sue Chastain and exclusive to OrnaMENTALs. 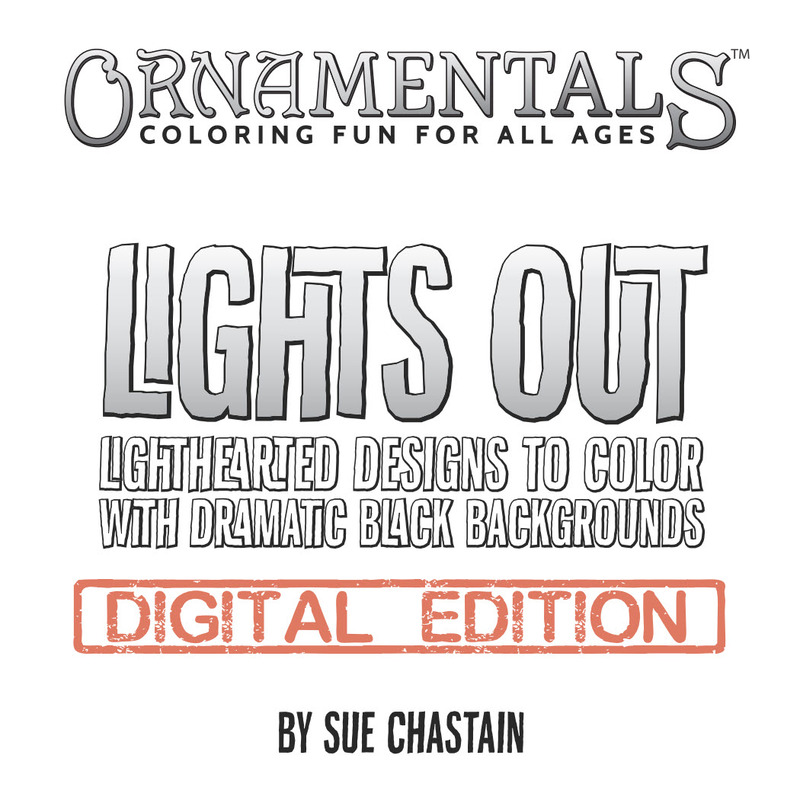 Lights Out includes some remixed favorites from previous books, but most were created specifically for black backgrounds and have never been previously published. 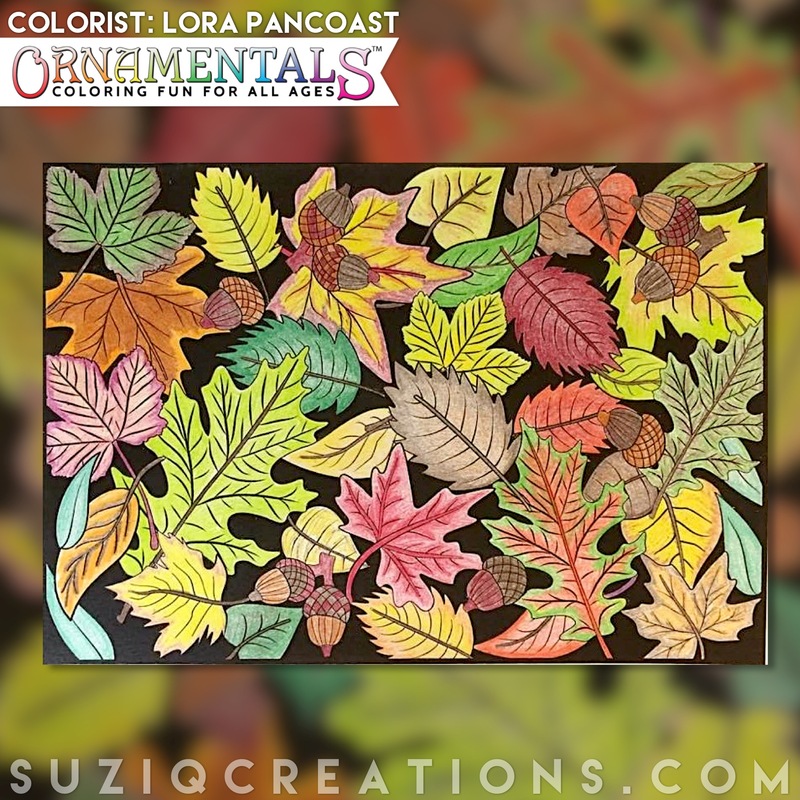 OrnaMENTALs art work is always produced digitally for crisp, sharp lines of the highest quality. 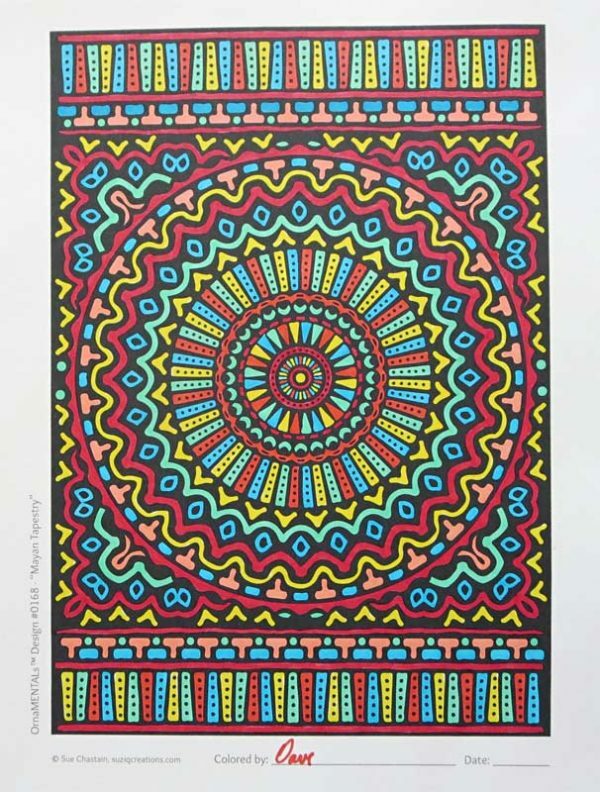 The PDF file you receive will give you sharpest print quality you can get at any print size. 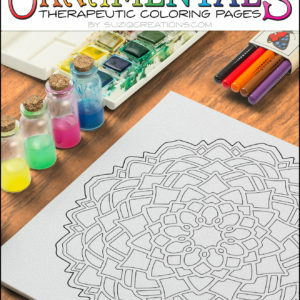 These pages range in difficulty from simple to moderately intricate and are suitable for all ages and coloring skill levels. 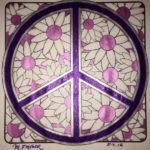 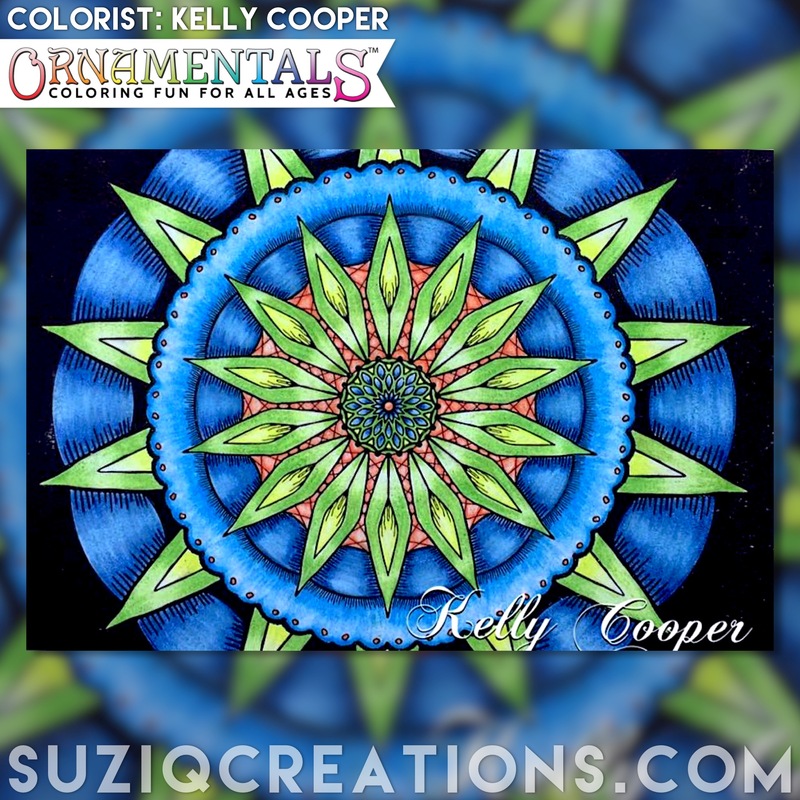 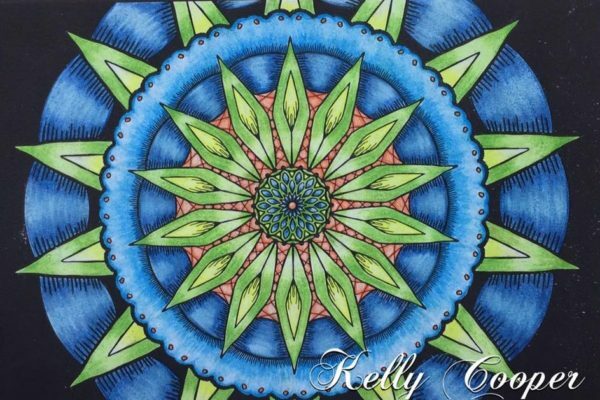 A mix of fun scenes, patterns, and mandalas. 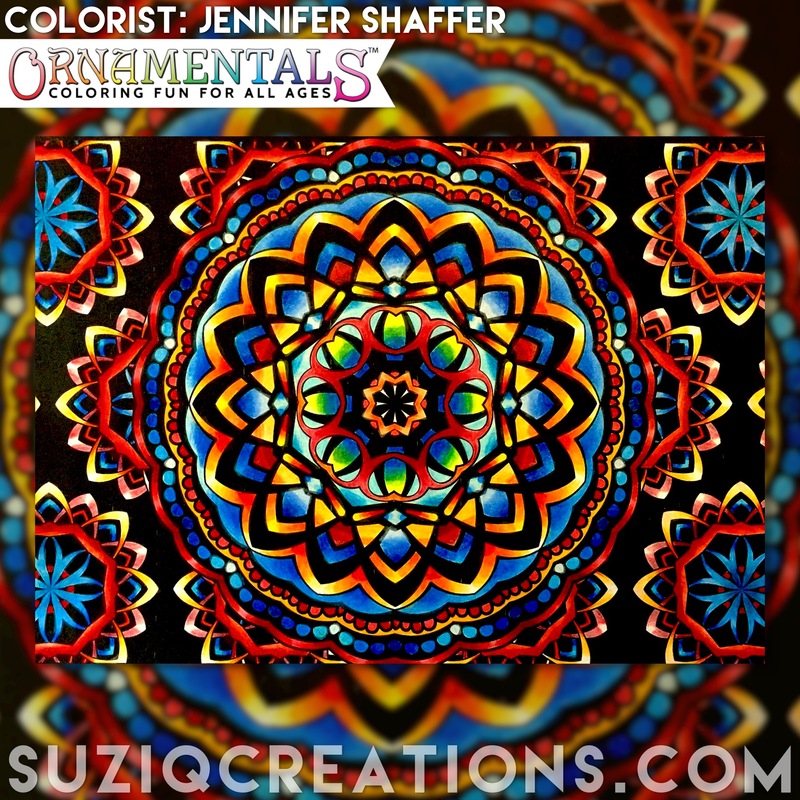 Original designs (no clip art) digitally produced for the highest line quality. 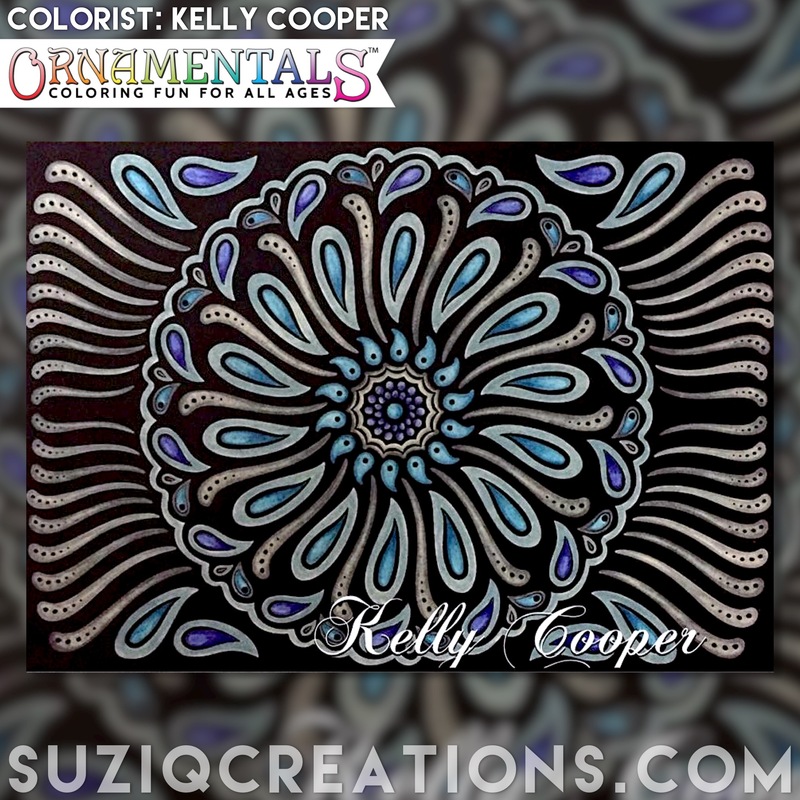 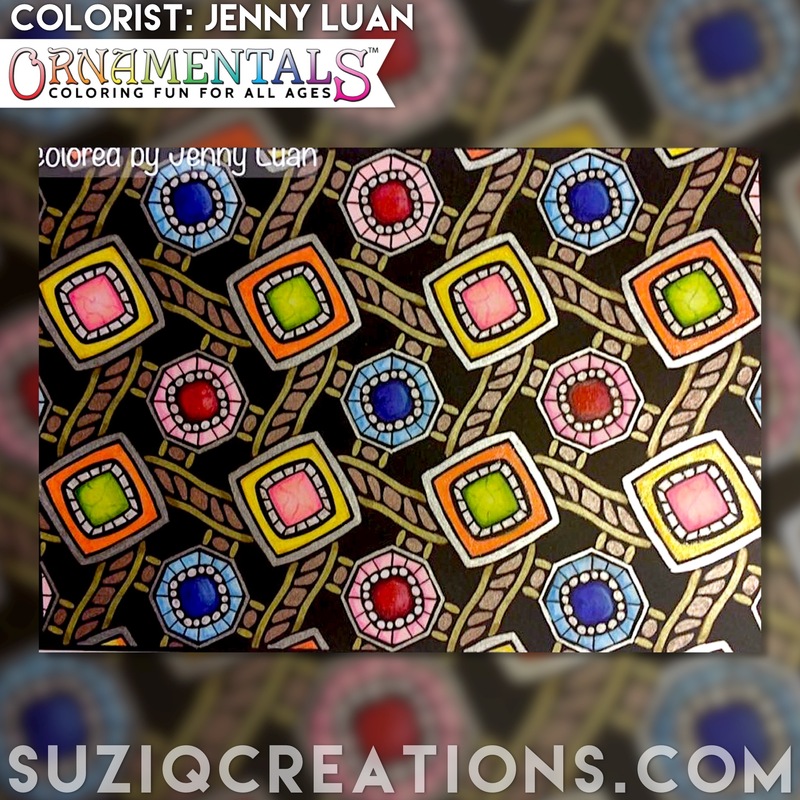 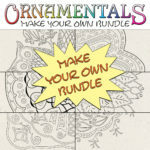 All new or remixed OrnaMENTALs designs. 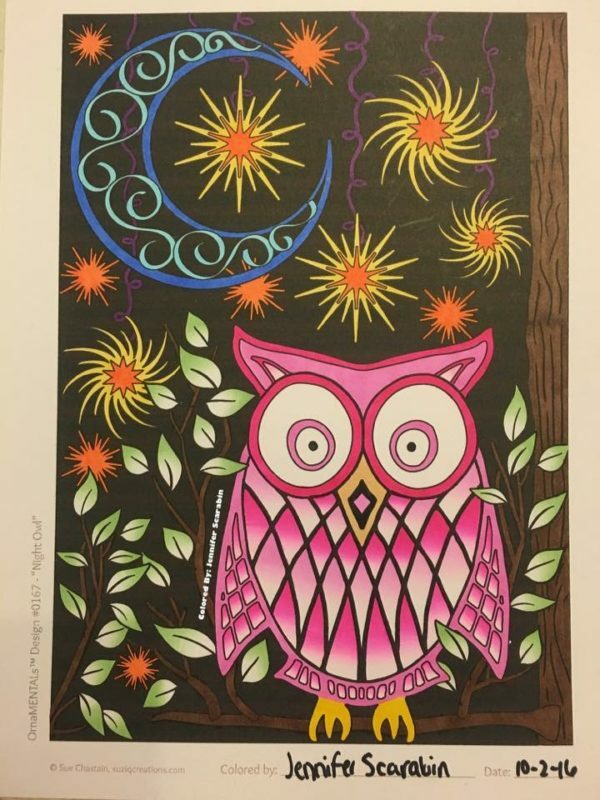 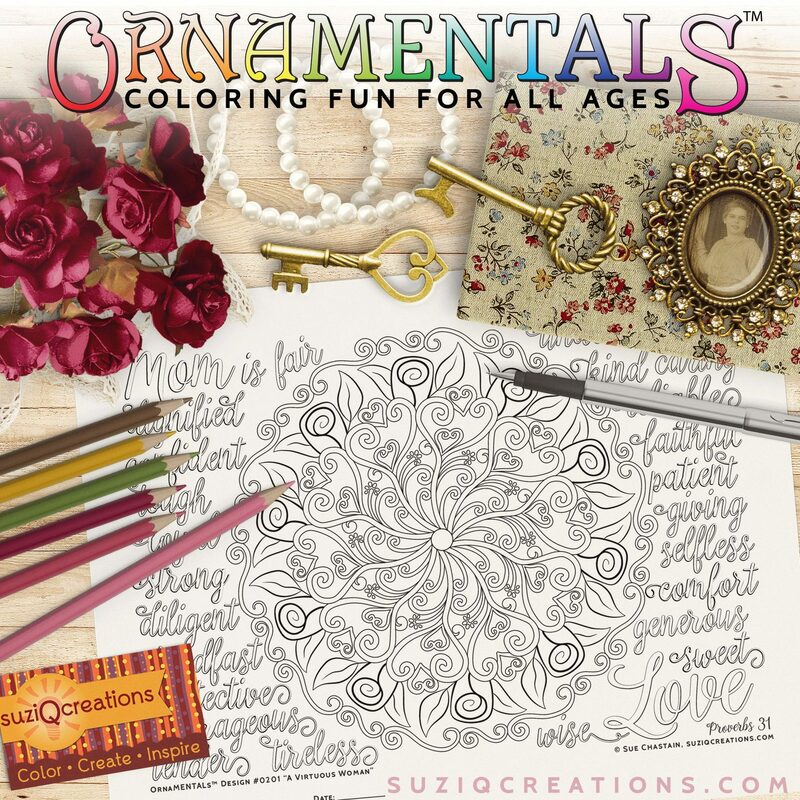 Get your copy of OrnaMENTALs Lights Out and see your creative exploration come to life in vivid color with the added drama of black backgrounds. 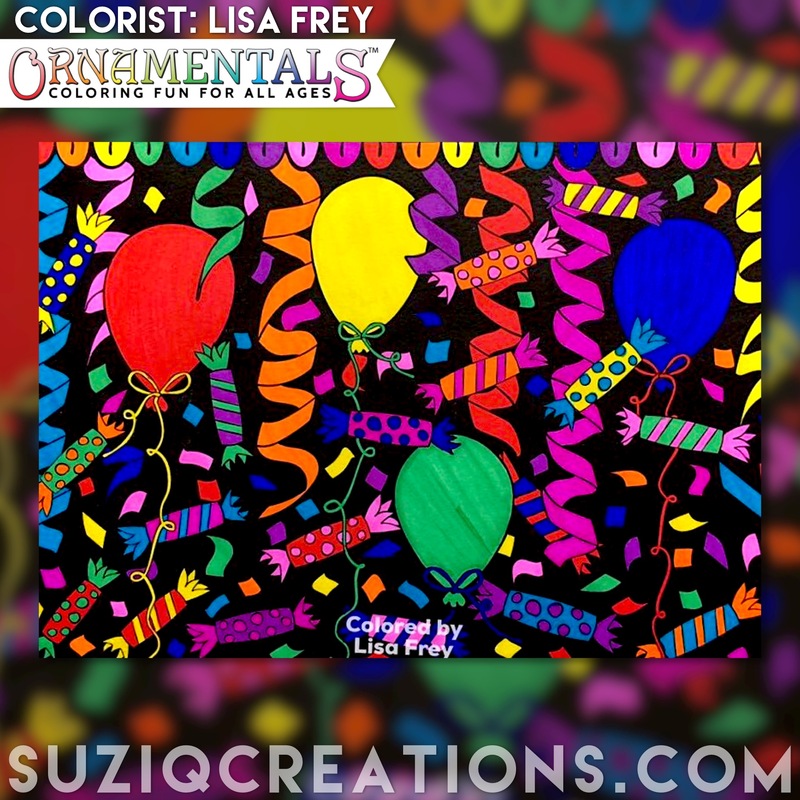 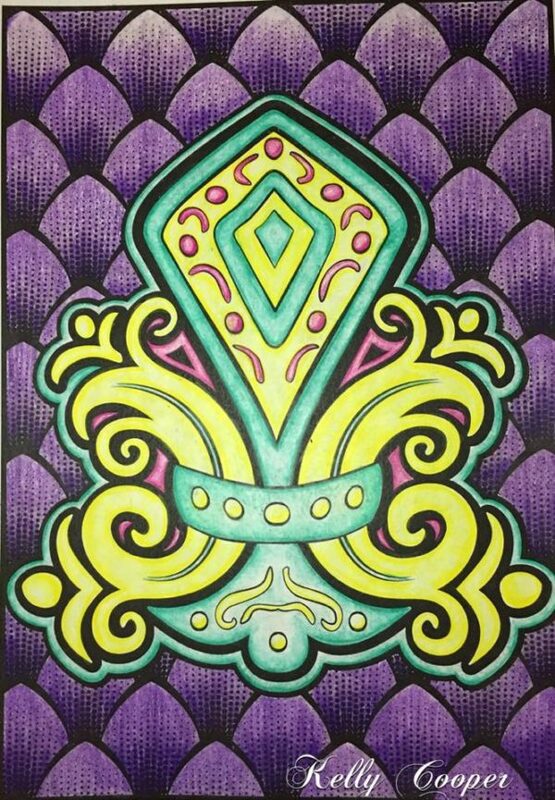 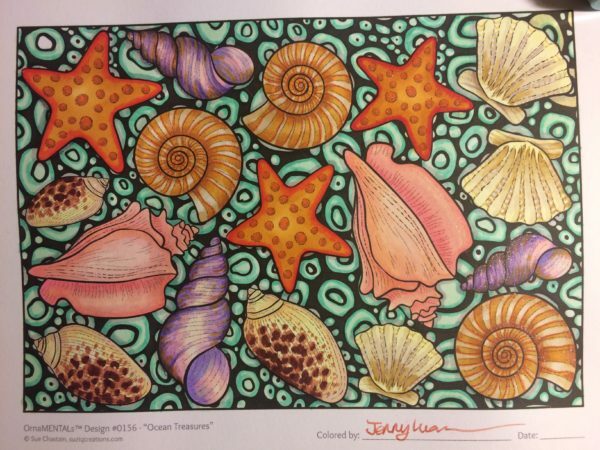 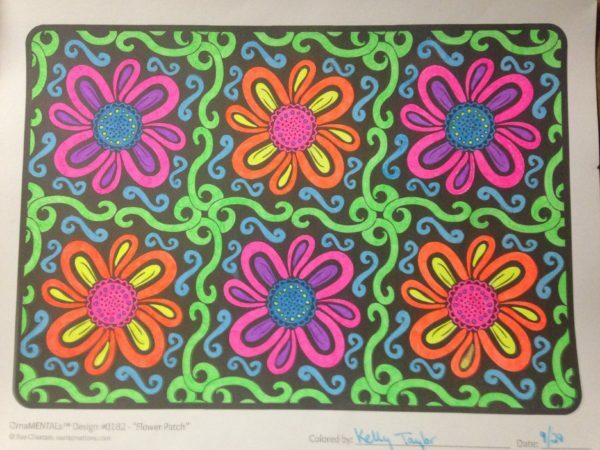 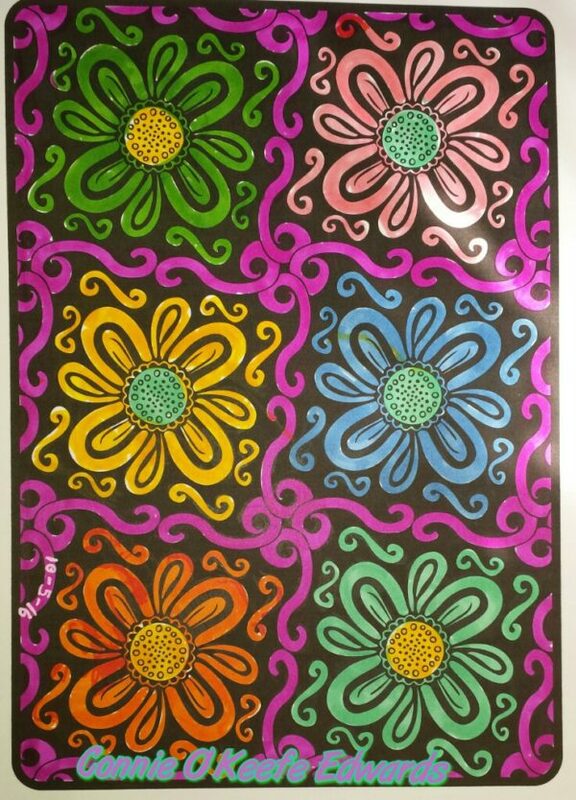 Coloring is an inexpensive way to experience relaxation, personal expression, art therapy, and just good, simple fun! 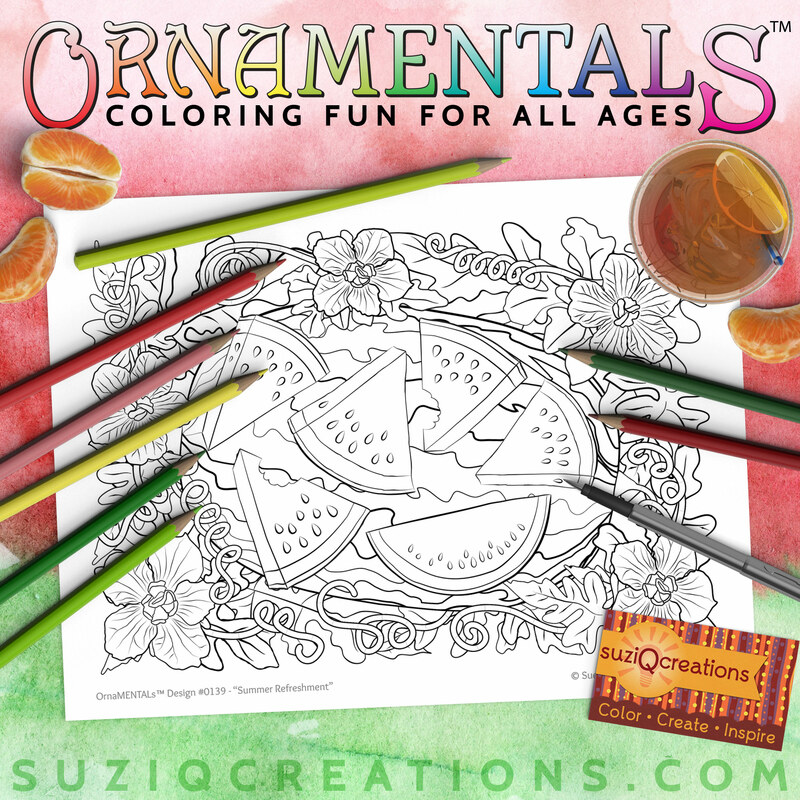 You can also share this delightful activity in a quiet creative adventure with kids, parents, and friends. 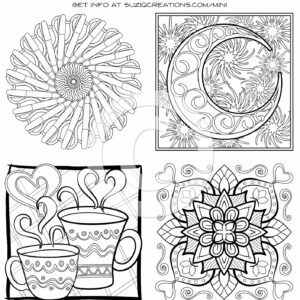 With this PDF digital edition, your whole family can enjoy coloring these pages. 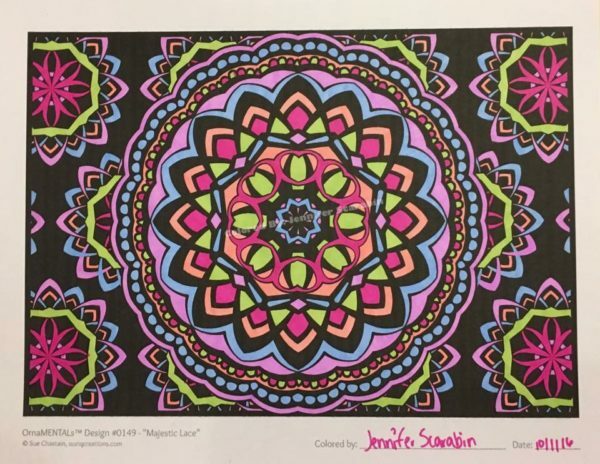 Why not host a coloring party? 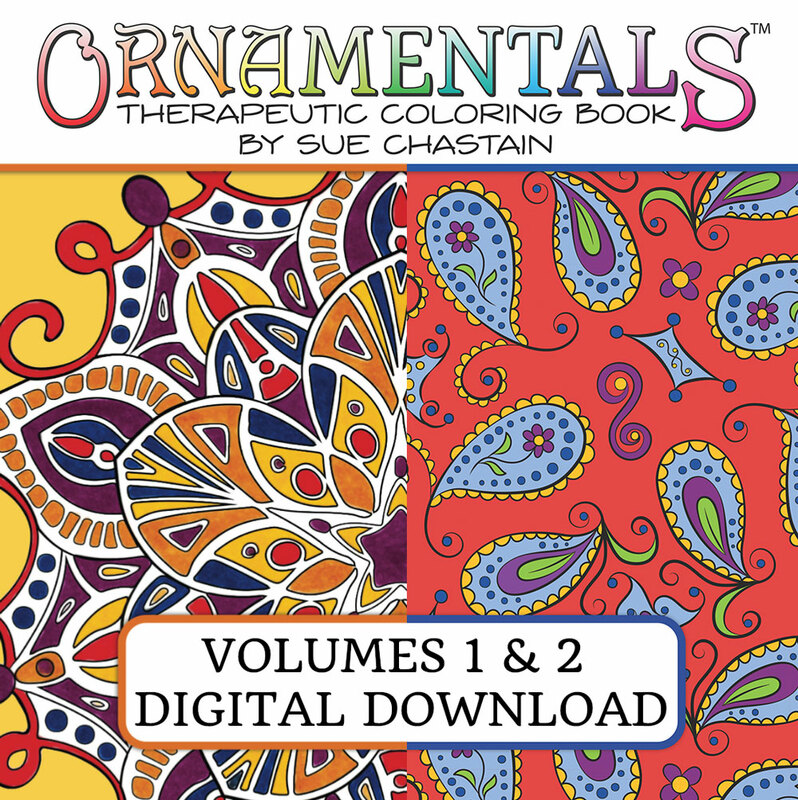 It can be a fun way to spend an evening and share the joy of coloring with your friends! 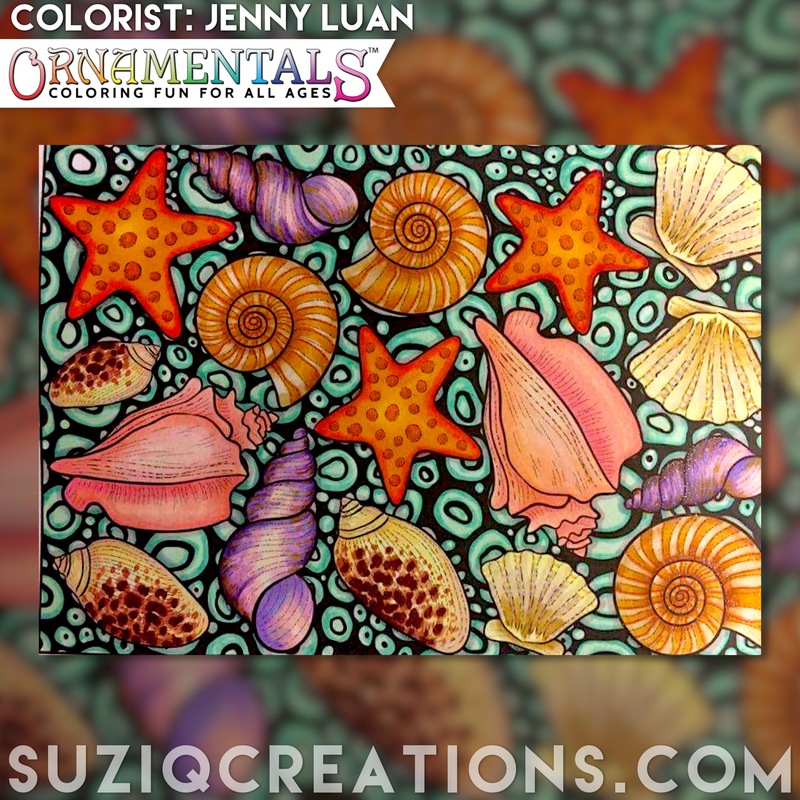 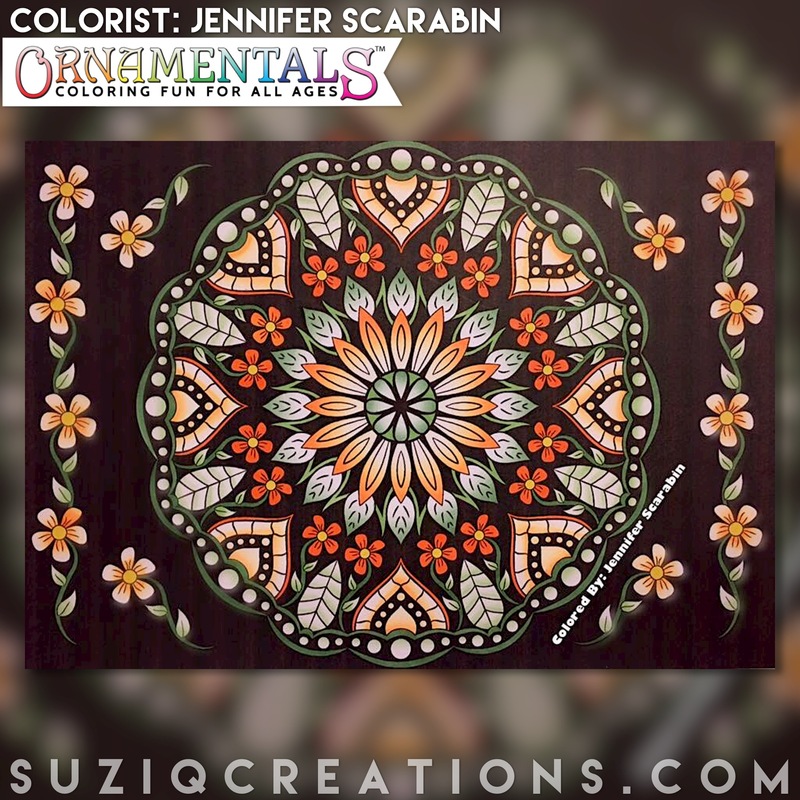 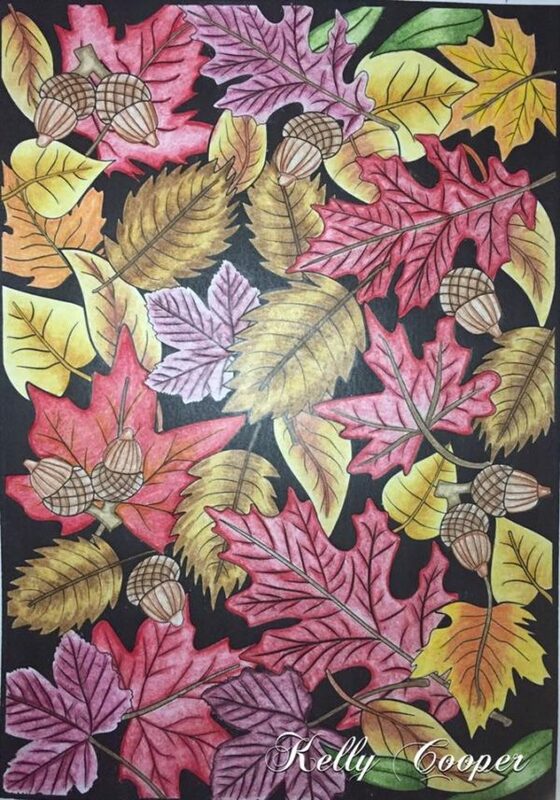 From OrnaMENTALs Lights Out, colored by Jennifer Scarabin. 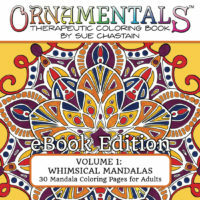 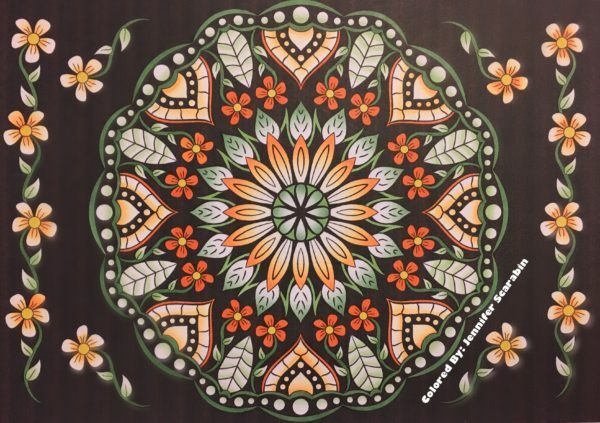 A beautiful book of delightful mandalas, pretty patterns and so much more! 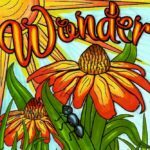 I was thrilled with this book and highly recommend it.